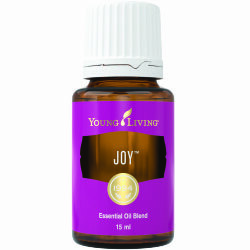 Create an environment of romance and warmth with Joy essential oil blend. 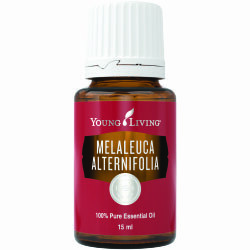 With its combination of floral and citrus essential oils, including Ylang Ylang, Geranium, Jasmine, Palmarosa, Rose, Bergamot, Lemon, and Tangerine, this unique and feminine fragrance is sure to be a favorite. 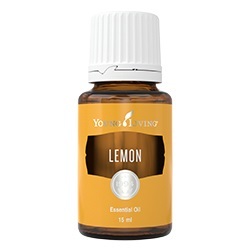 Diffuse Joy around the house for an environment that is pleasant and inviting or dab it on your neck and wrists for a natural floral perfume. 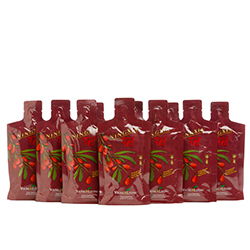 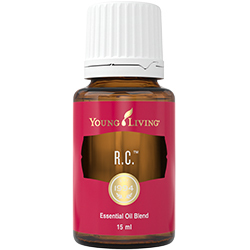 This essential oil blend invites togetherness and is used adoringly by members all around the world.